It emerged earlier this month that Moscow had supplied S-300 air defense systems to Syria, raising concerns in Israel and the United States. 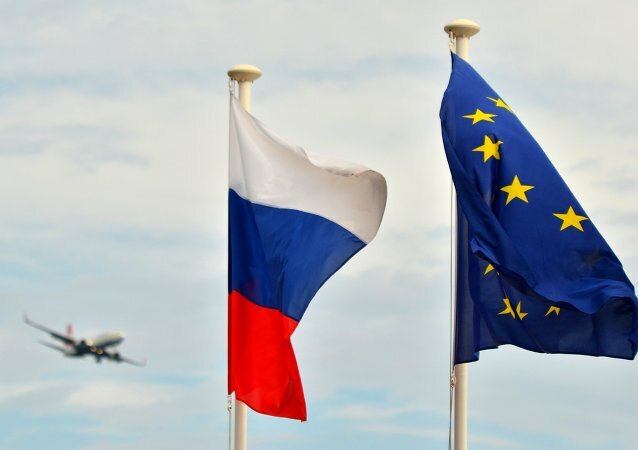 The move followed the accidental downing of a Russian Il-20 surveillance aircraft on September 20. 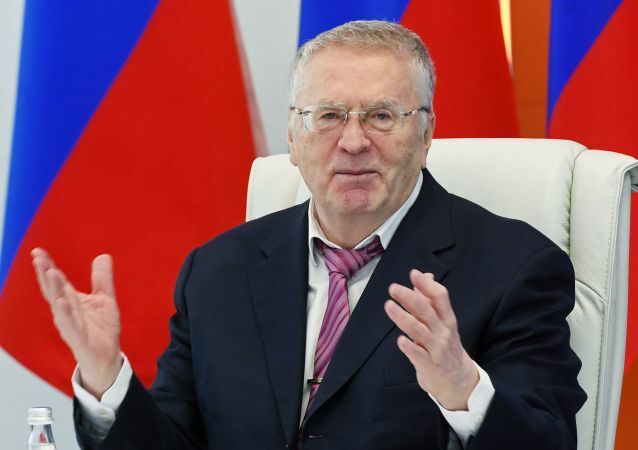 MOSCOW (Sputnik) - The Moscow office of the Liberal Democratic Party of Russia (LDPR) will host a pre-election rally on Friday in support of its leader and presidential candidate Vladimir Zhirinovsky, LDPR’s press service said Wednesday. 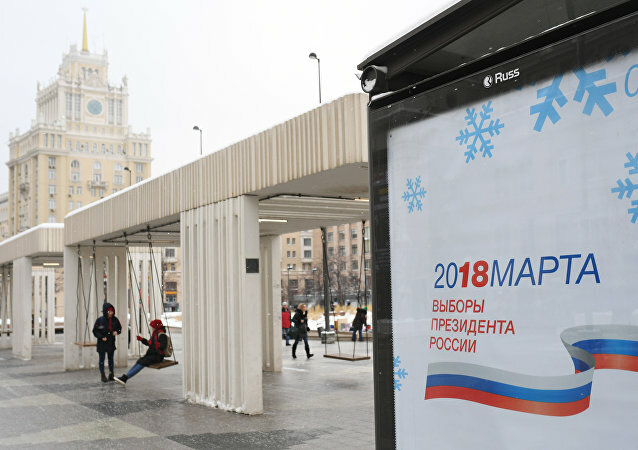 MOSCOW (Sputnik) - Russian voters seem to have the highest awareness of the election programs of incumbent Russian President Vladimir Putin and nominee of the Liberal Democratic Party of Russia Vladimir Zhirinovsky, director general of Russian Public Opinion Research Center VTsIOM, Valery Fedorov, said Monday. MOSCOW (Sputnik) - Russia's Liberal Democratic Party (LDPR) wants Russian Central Election Commission (CEC) head Ella Pamfilova replaced after the upcoming presidential vote because of failure to introduce a new debates format, Vladimir Zhirinovsky, the party leader and candidate in the election, said Monday. 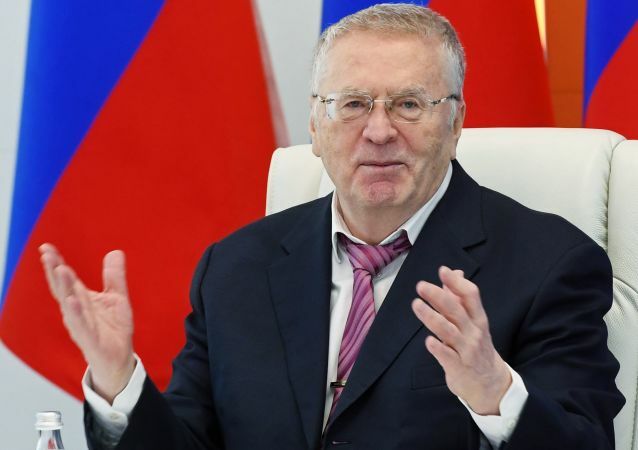 Vladimir Zhirinovsky, leader of Russia's Liberal-Democratic Party (LDPR) and a presidential candidate, has referred to spreading accusations of sexual harassment against men as an “epidemic,” claiming that if the trend doesn’t stop, the whole human race risks disappearing. Vladimir Zhirinovsky, 71, is a veteran Russian politician whose career dates back to the early 1990s. The leader of Russia's Liberal-Democratic Party (LDPR) for almost a quarter century, he has run for president five times already and keeps trying. 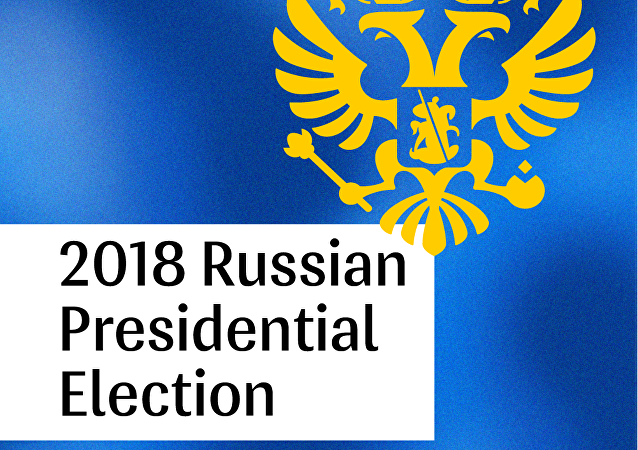 The Russian upper house has issued a resolution on the launch of the Russian presidential campaign. 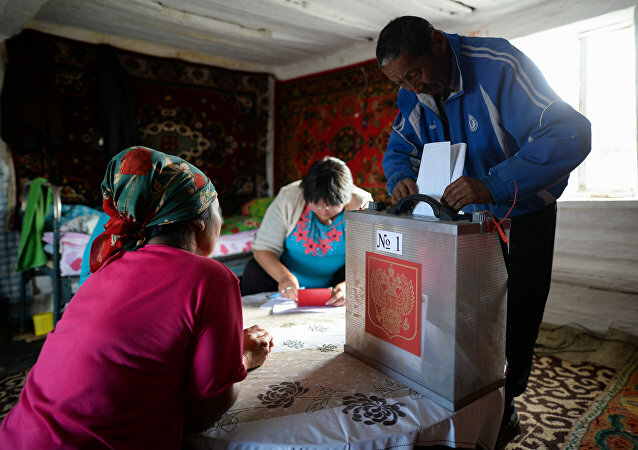 Russia's parliamentary elections, garnering little attention outside Russia amid the world's focus on the US presidential race, are entering their final stretch. 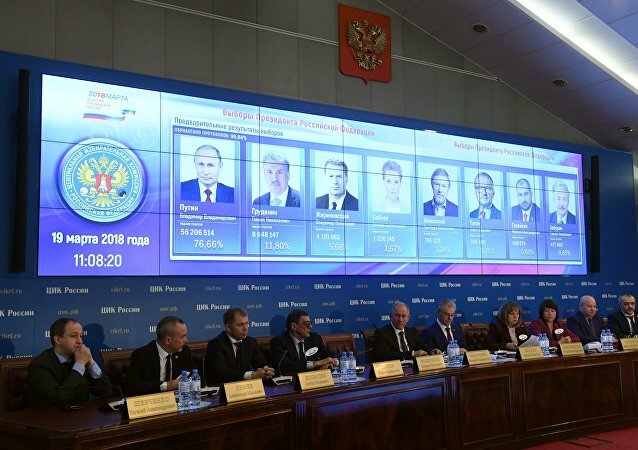 On Monday, the Russian Public Opinion Research Center (VCIOM) published its final sociological analysis on the state of the race. A Ukrainian website has created a comprehensive list of Ukraine's supposed 'enemies'. 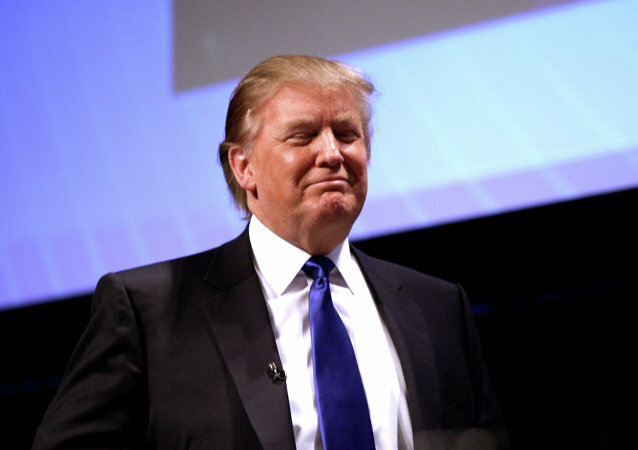 The eclectic list naturally includes a slew of Ukrainian and Russian statesmen and public personalities, but also, more surprisingly, nearly two dozen foreign figures, from Xi Jinping and Nicolas Sarkozy to Steven Seagal and even Donald Trump. The United States Department of Justice will inform Russia of the circumstances surrounding the controversial death of a three-year-old Russian adoptee, a spokesman for the Prosecutor General’s Office said on Thursday.